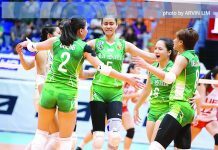 MANILA – De La Salle University Lady Spikers renewed its mastery of Ateneo de Manila University Lady Eagles with a 25-17, 25-13, 25-23 sweep in the UAAP Season 81 women’s volleyball on Saturday night at the Smart Araneta Coliseum. 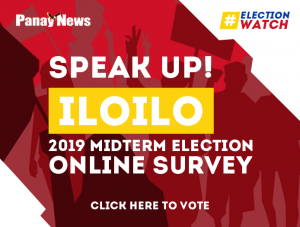 Jolina Dela Cruz led the way with 14 points, while Lourdes Clemente and Ilongga Aduke Ogunsanya each managed 10 points for the Lady Spikers, which solidified its hold of second spot with 9-3 win-loss slate. Both teams traded hits early in the first set with the Lady Spikers clinging to a 14-13 lead before unloading a huge 11-4 scoring run to keep the Lady Eagles at bay and take a 1-0 set edge. 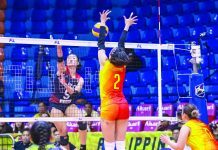 The Lady Spikers continued the momentum in the second set as it established an 18-8 advantage with conversions from Dela Cruz and Clemente while the Lady Eagles struggled to have decent shots. 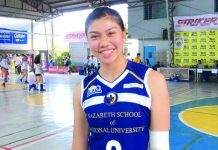 The Lady Eagles showed some life in the third set as it turned a 6-12 deficit to a 21-22 count. 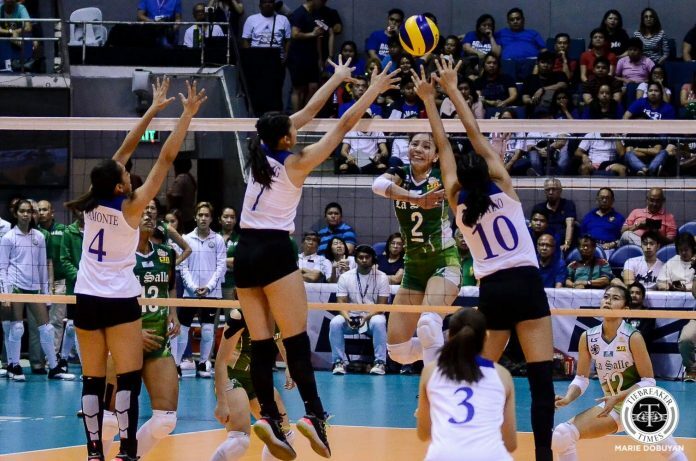 An Ateneo overreaching violation, a Clemente running tip and an Ogunsanya slide sealed the win for the Lady Spikers.